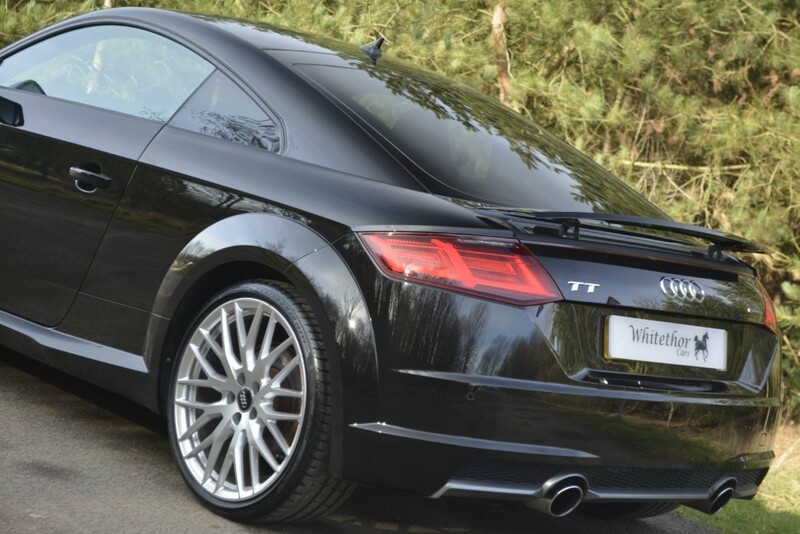 We Are Proud To Present This Big Spec TT. 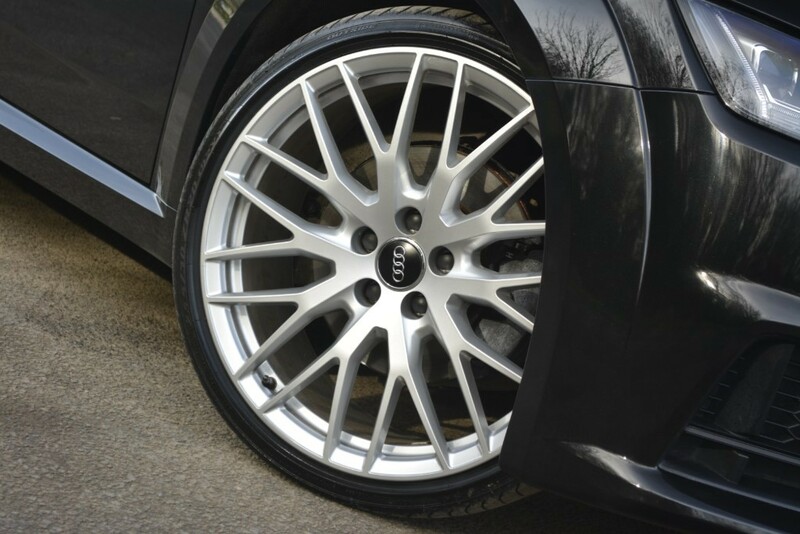 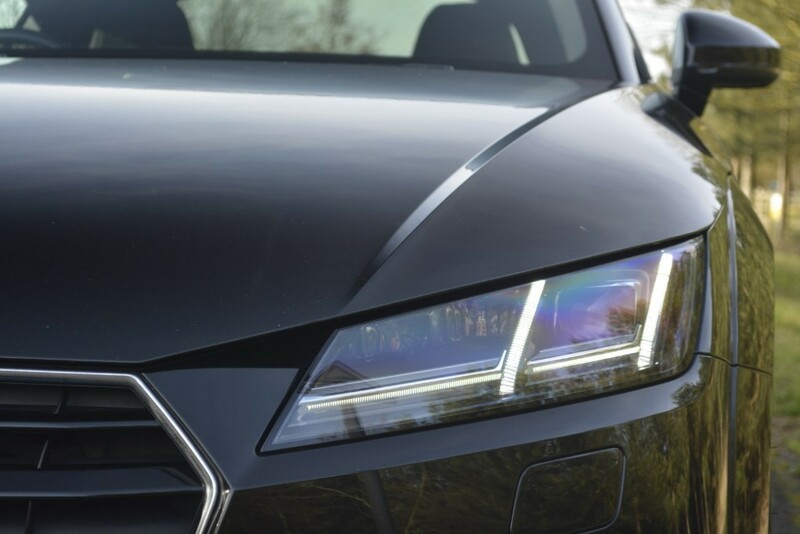 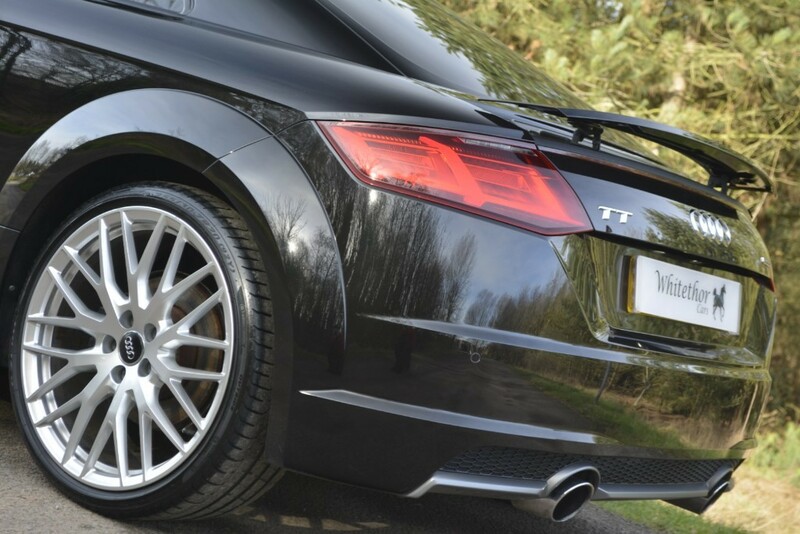 Although it's not always true that things improve with age, the Audi TT seems to prove that some things actually do. 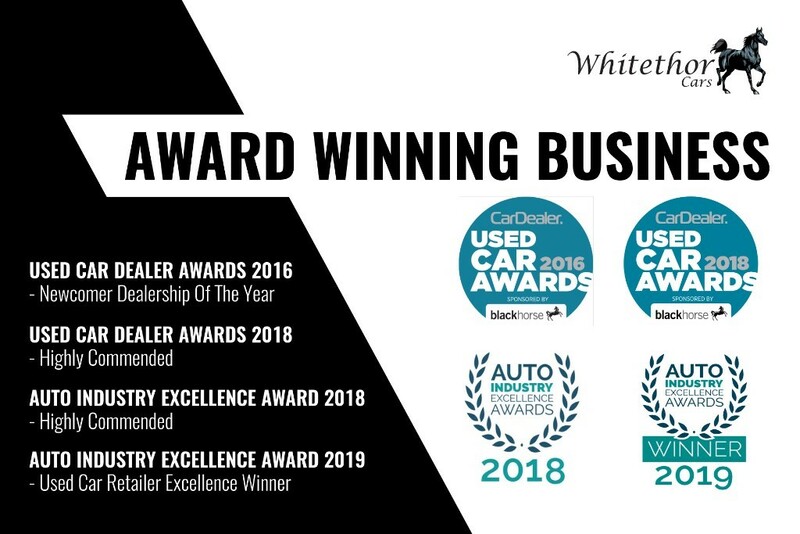 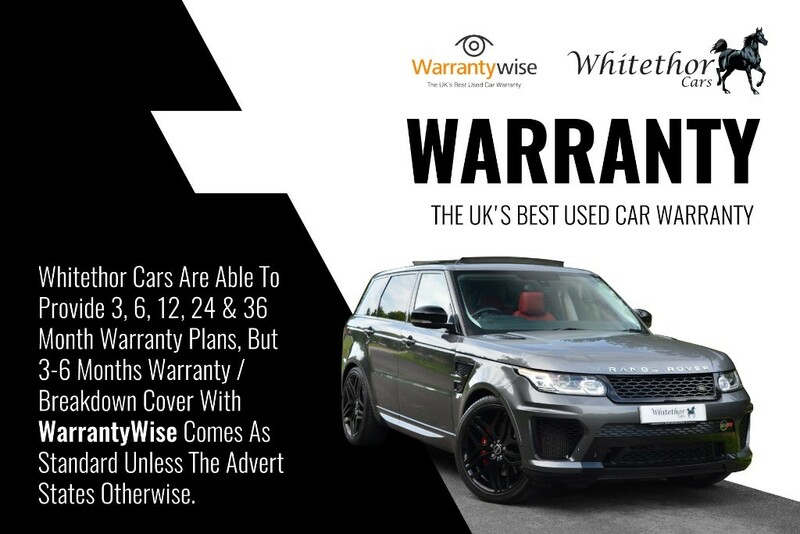 It's been consistently ahead of its rivals for many years now and has been phenomenally successful in all three of its generations. 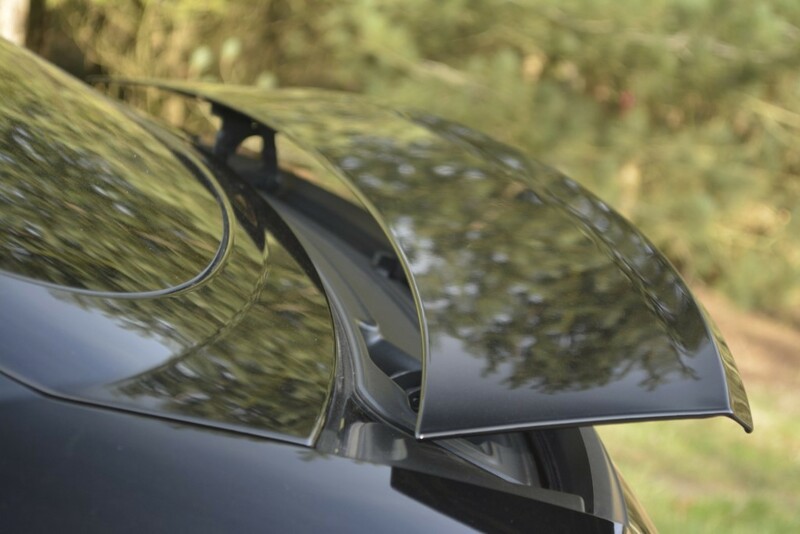 It's been a huge success in the annual What Car? 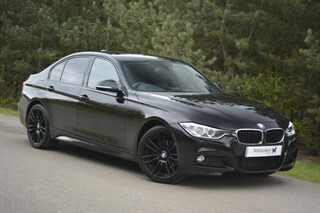 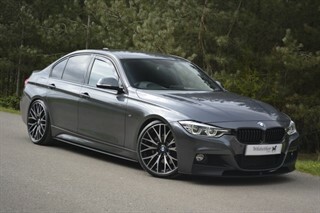 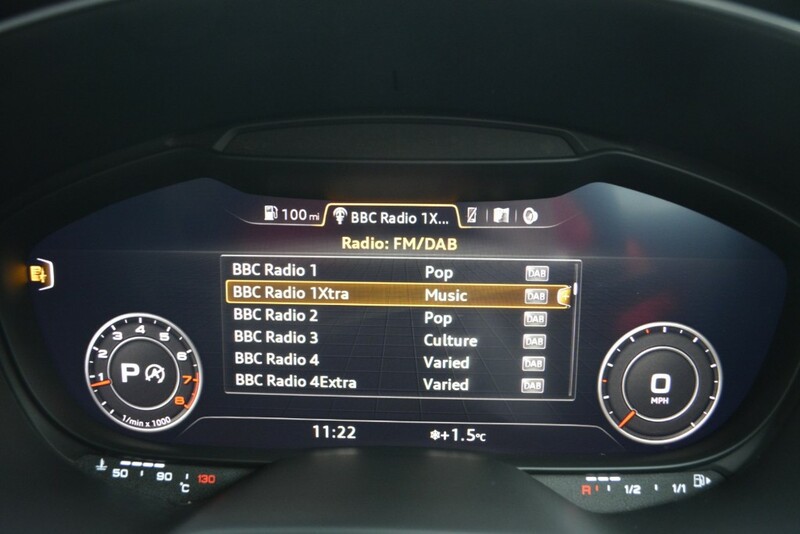 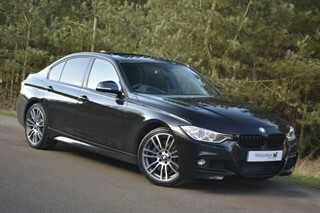 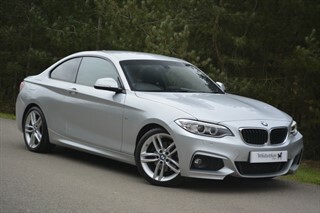 Car of the Year Awards for new cars, too, regularly picking up the Best Coupe gong without even pausing for breath... 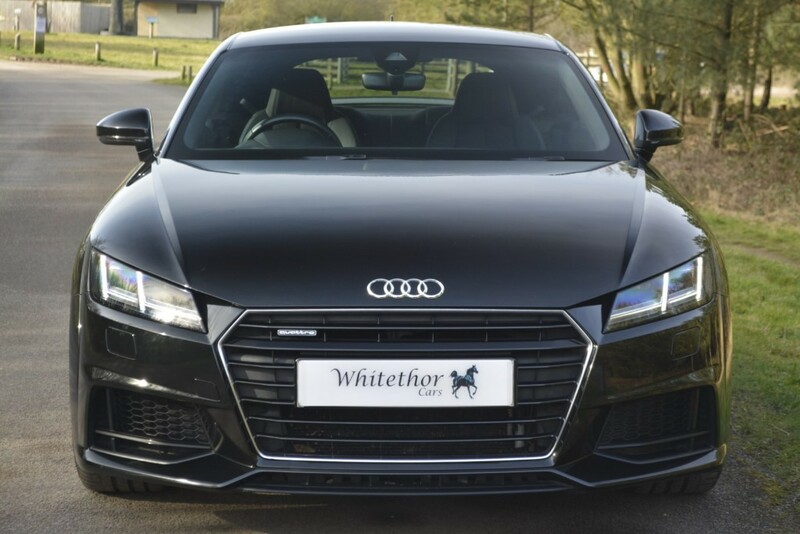 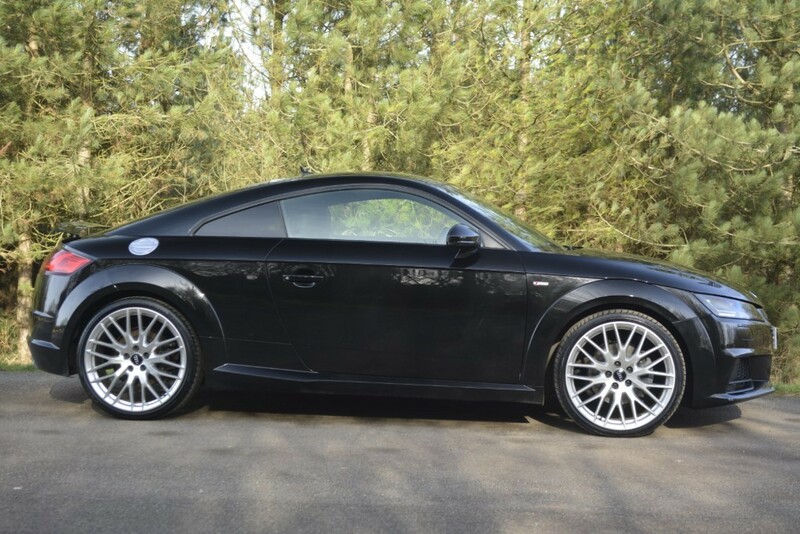 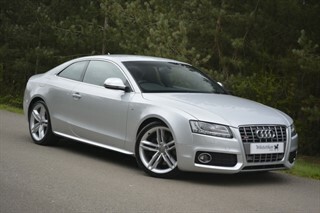 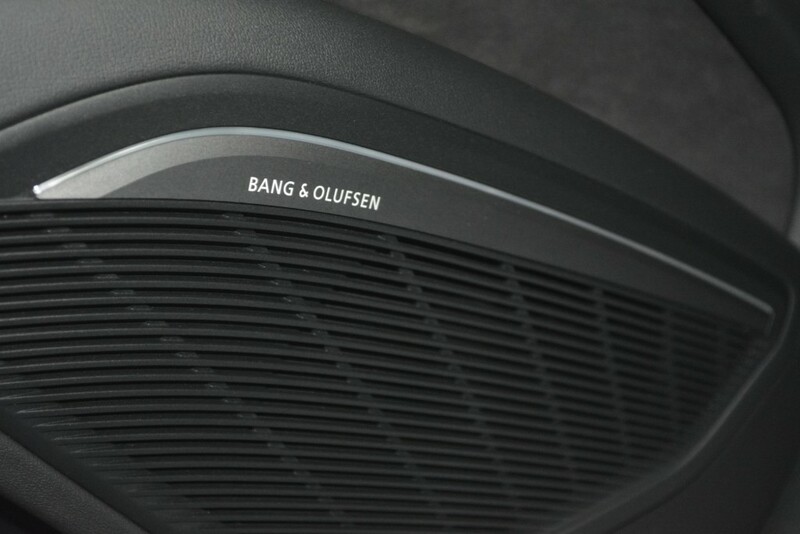 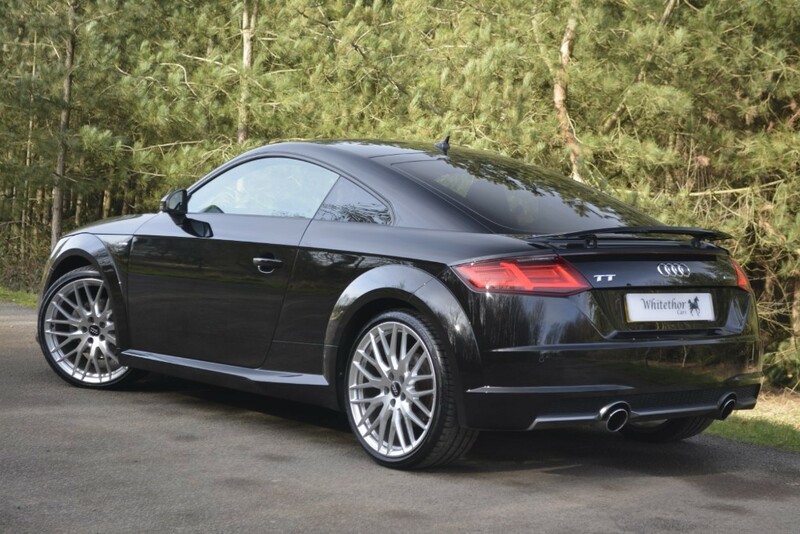 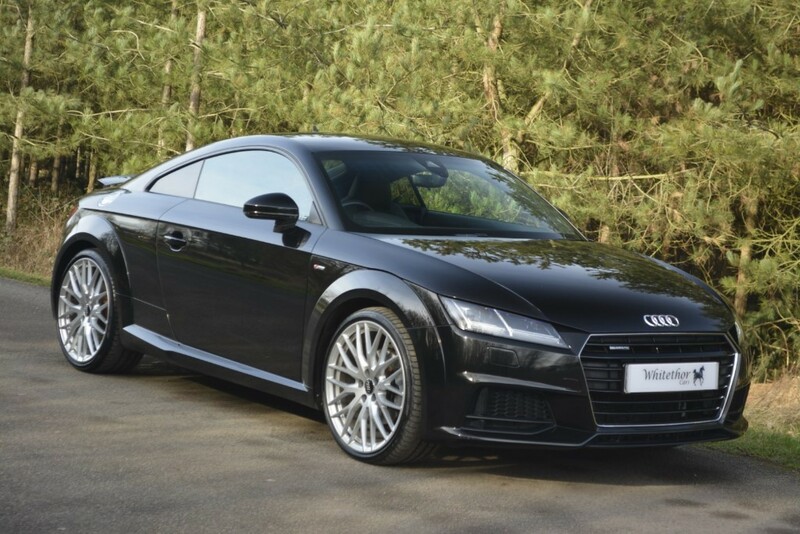 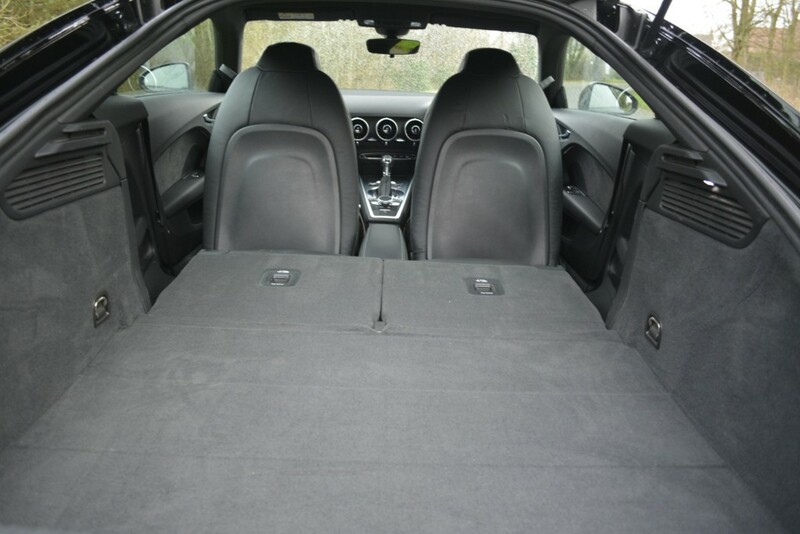 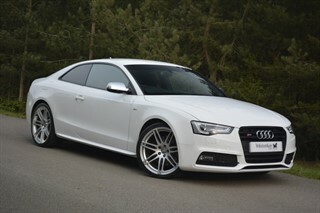 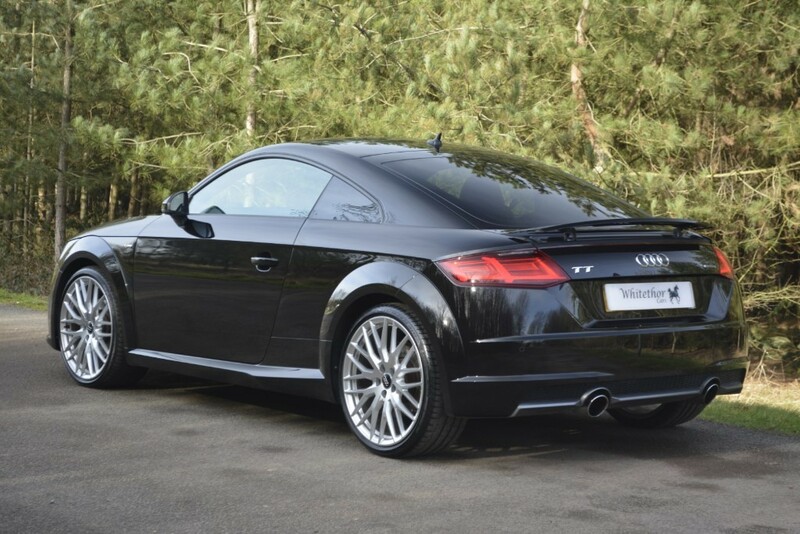 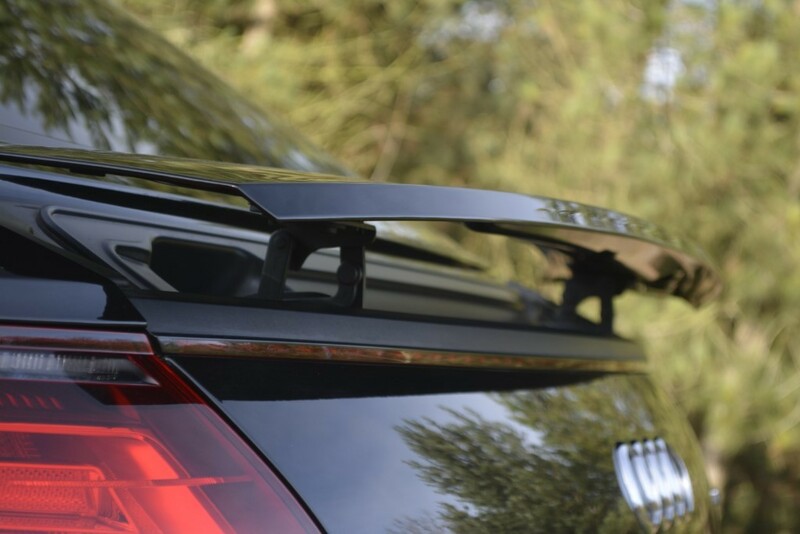 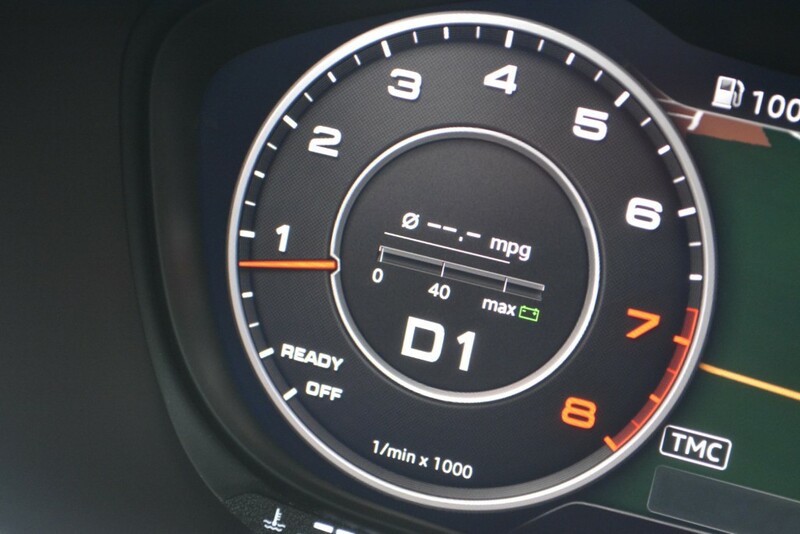 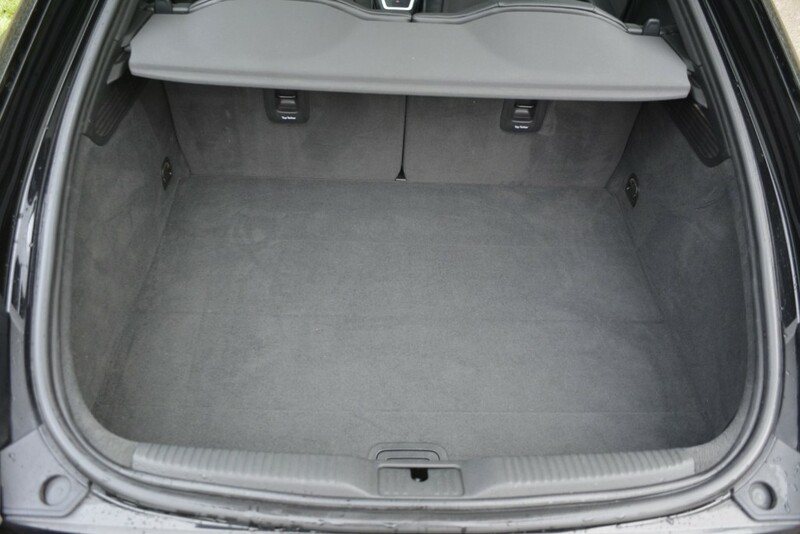 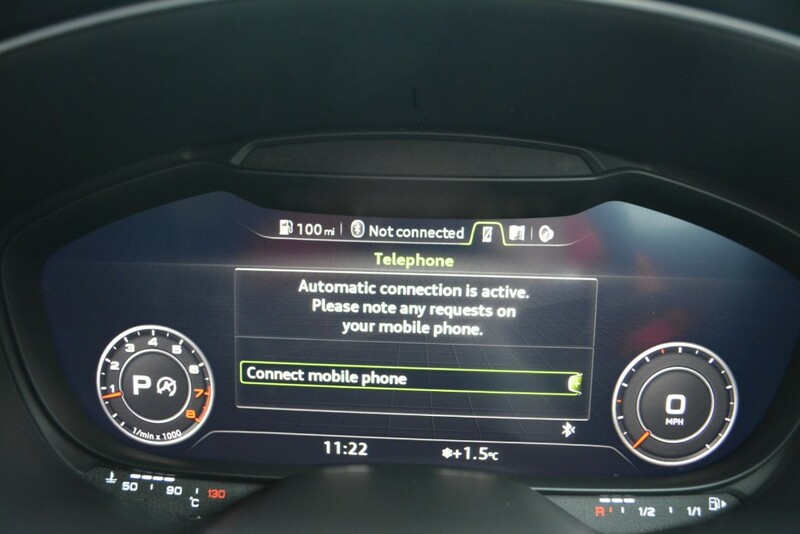 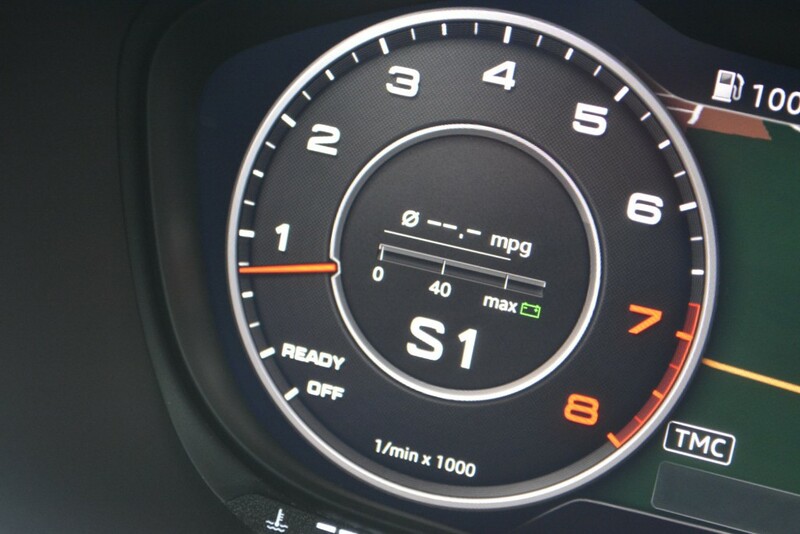 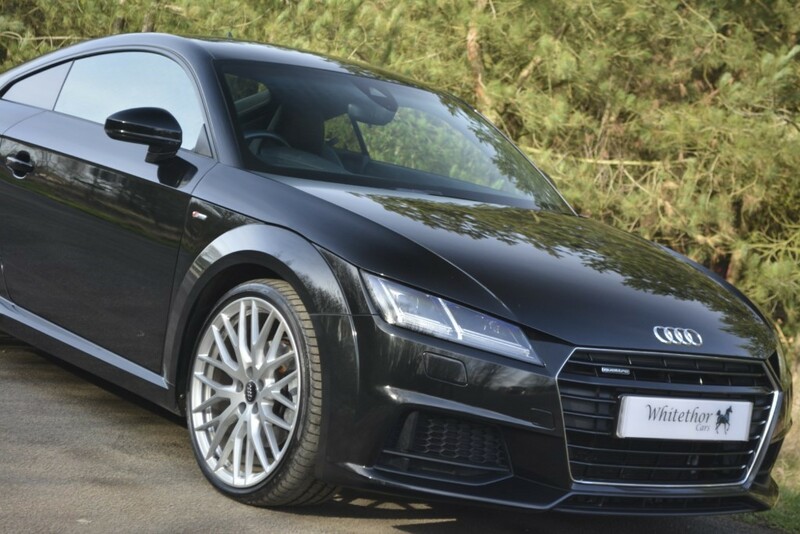 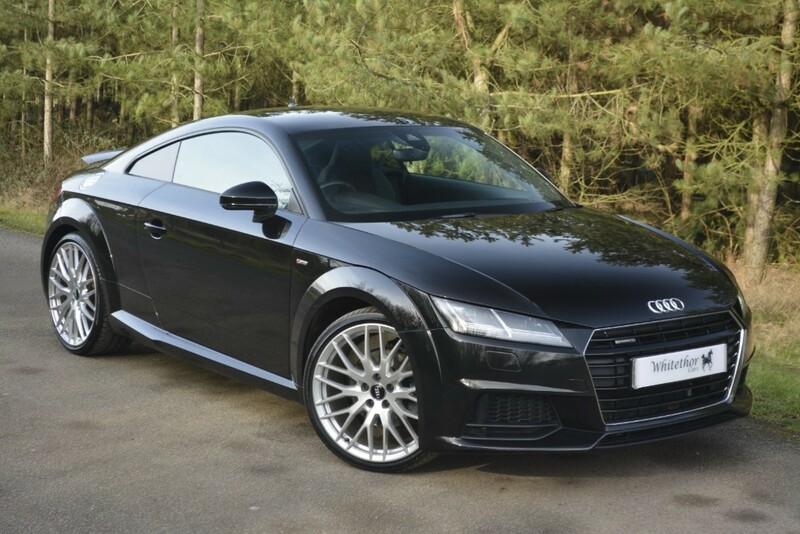 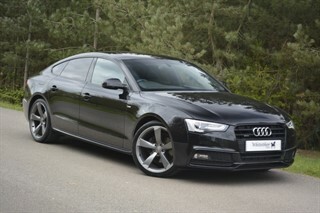 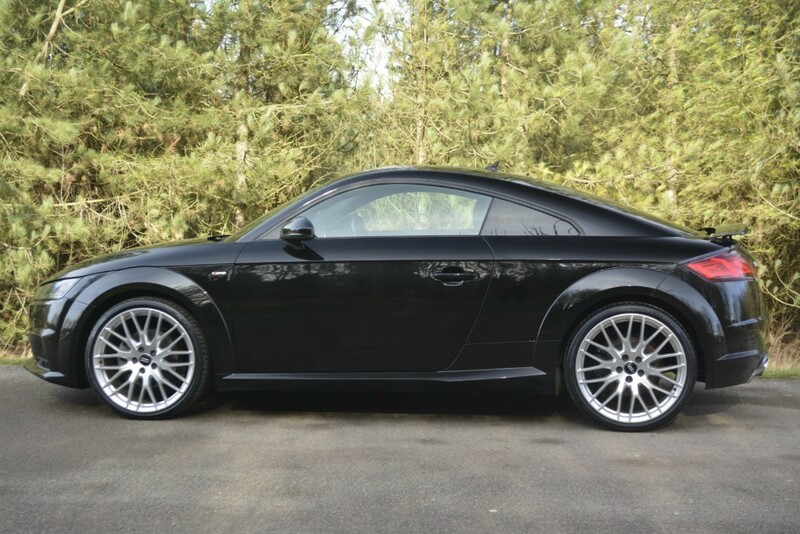 This Model Has £5000 worth Of Optional Extras Which Are Some Must Haves When Spec'ing Your TT. 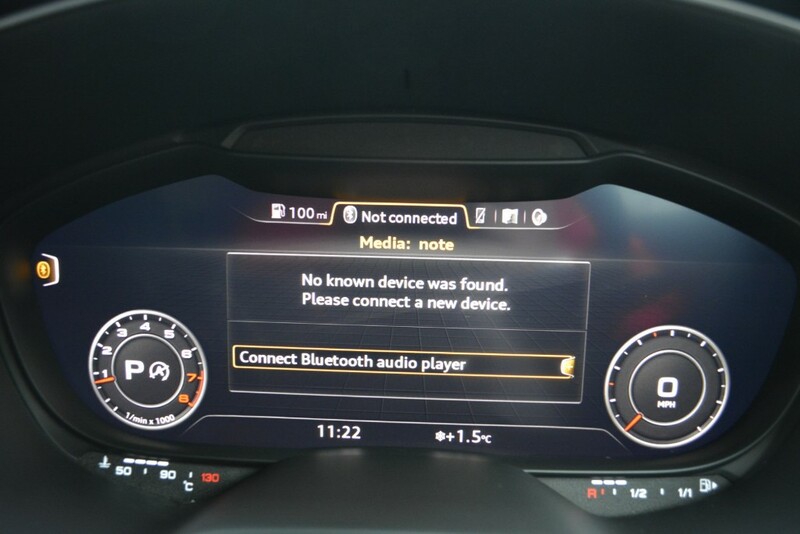 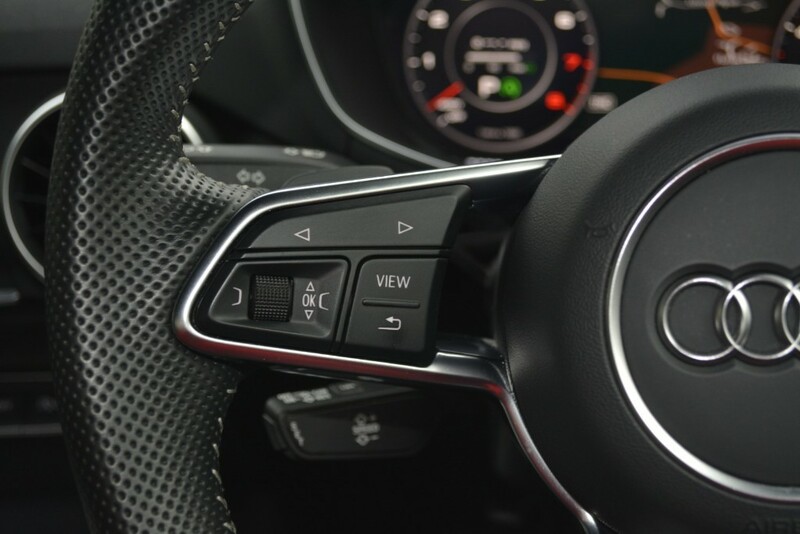 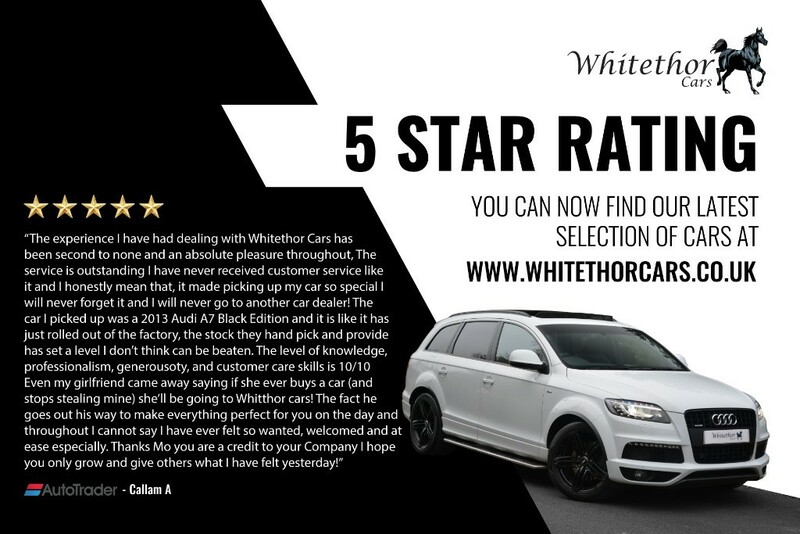 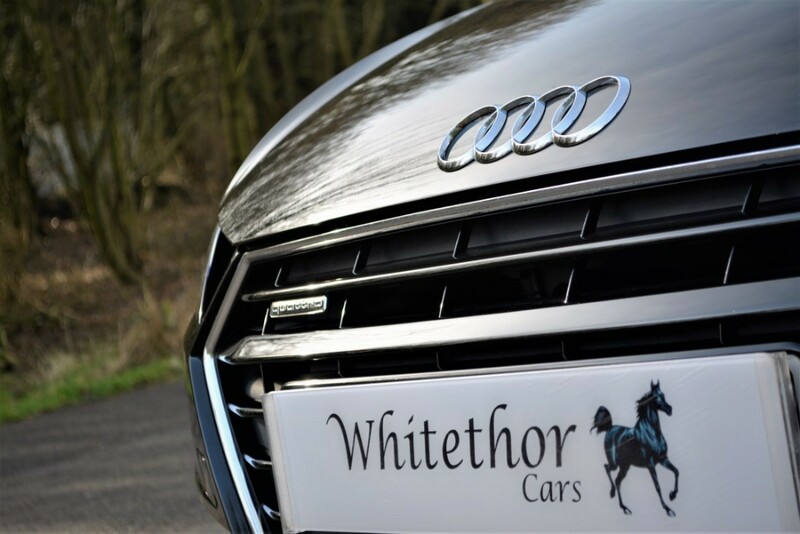 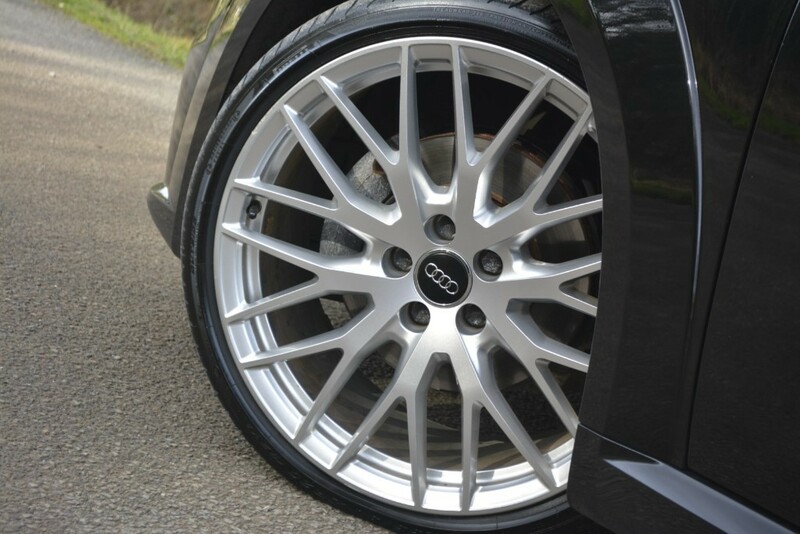 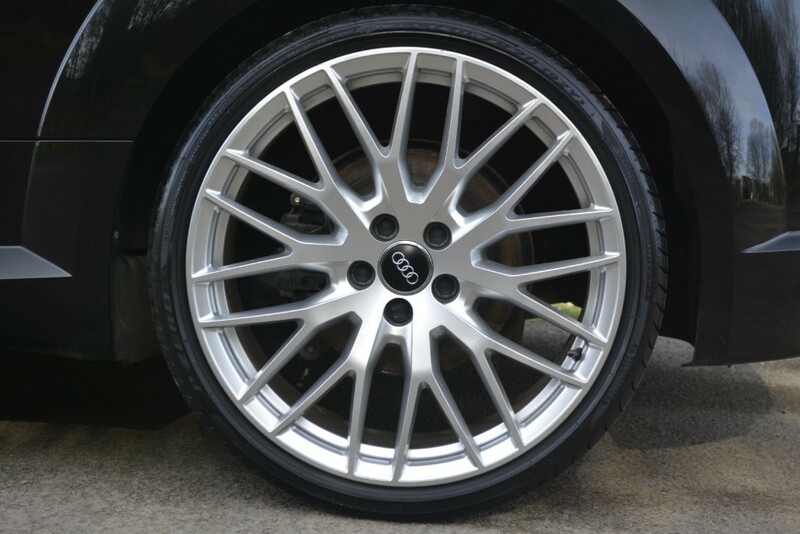 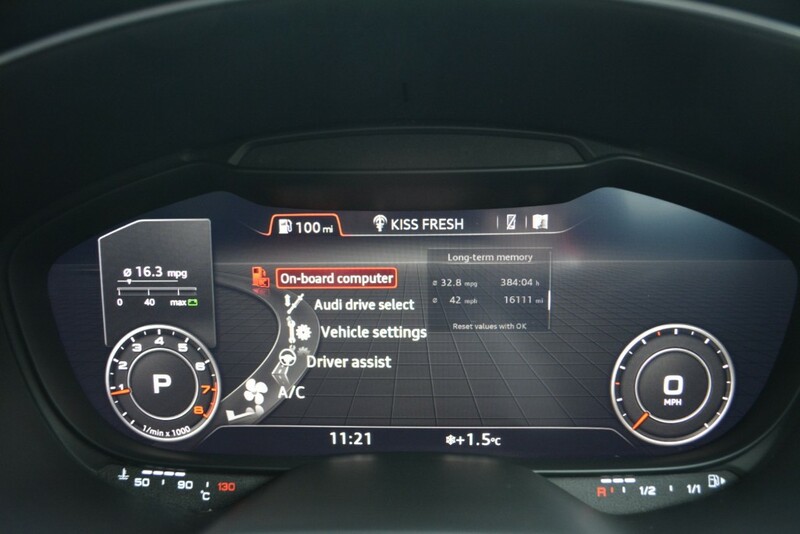 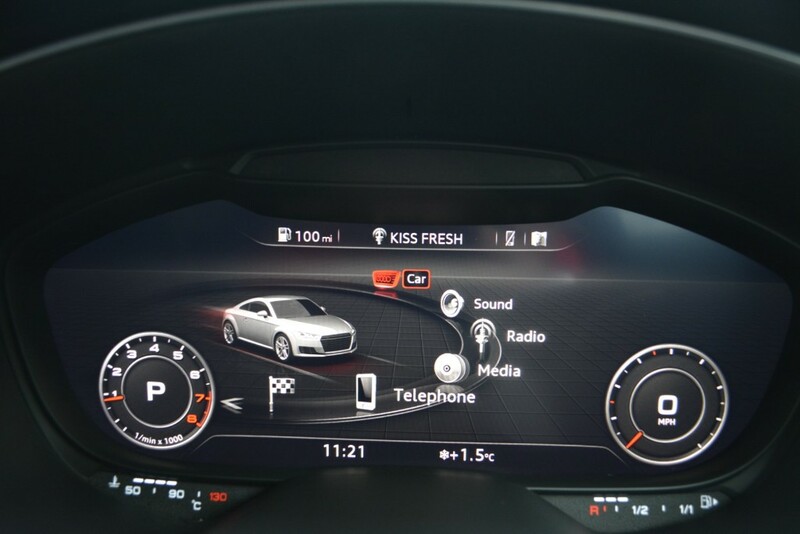 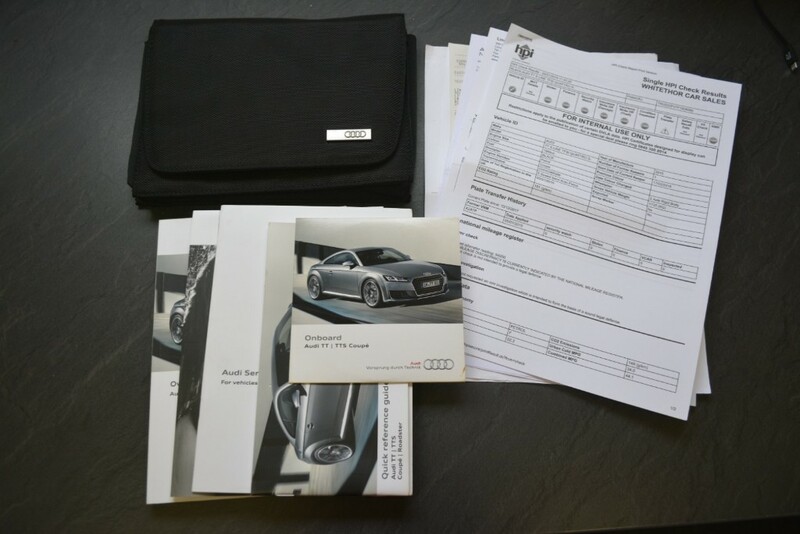 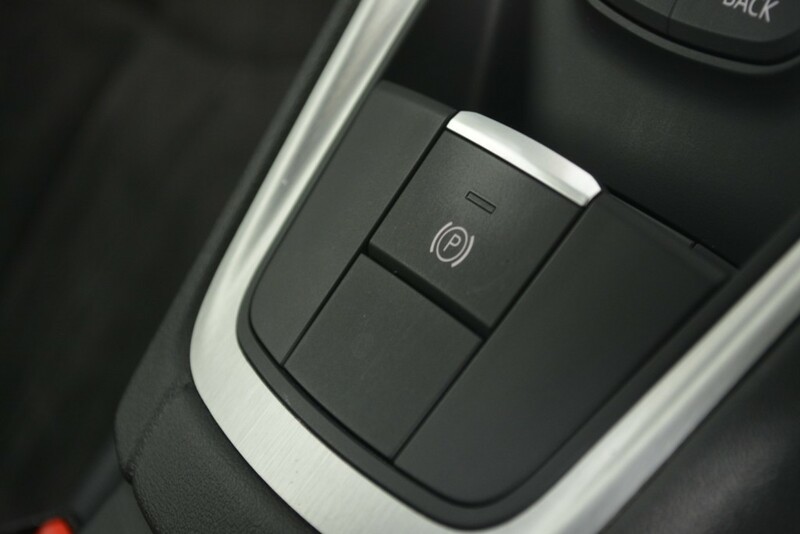 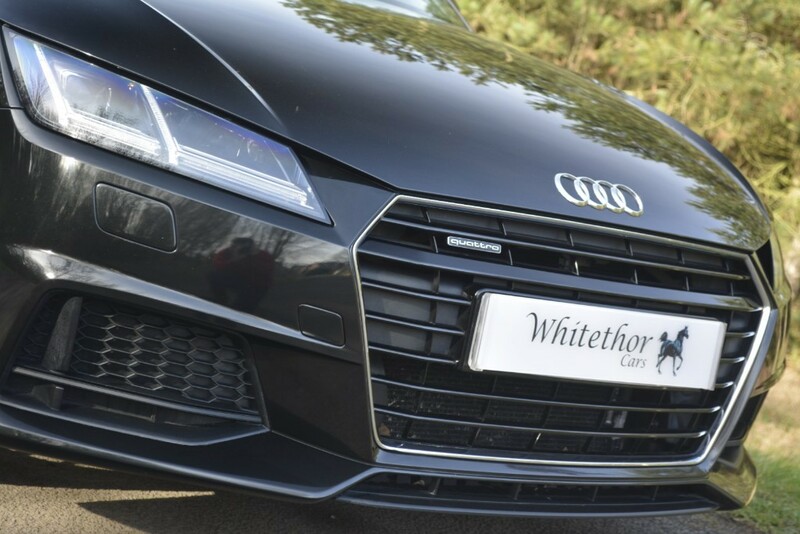 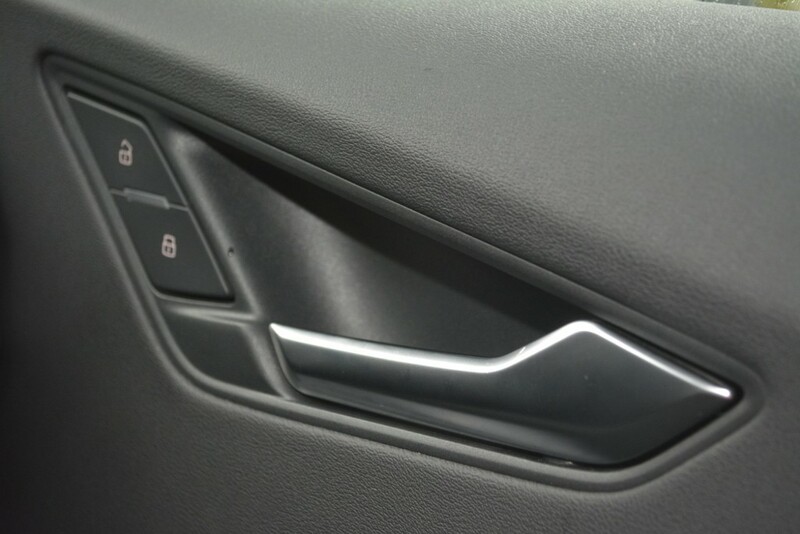 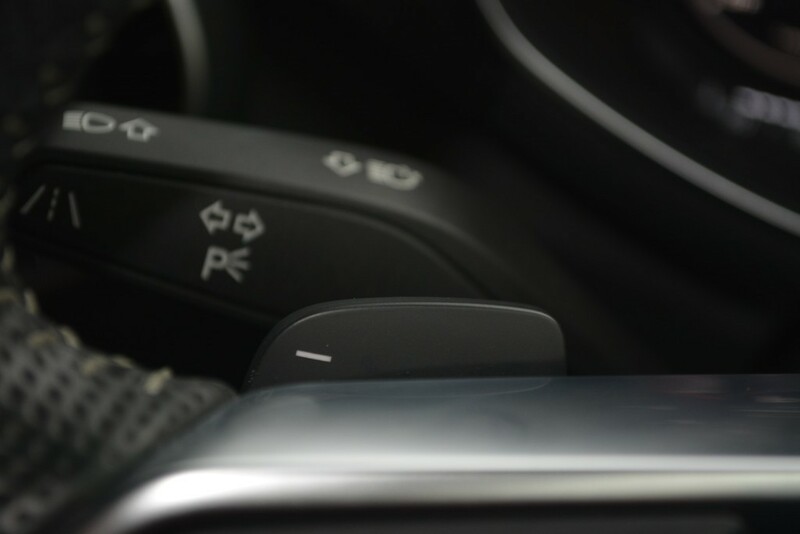 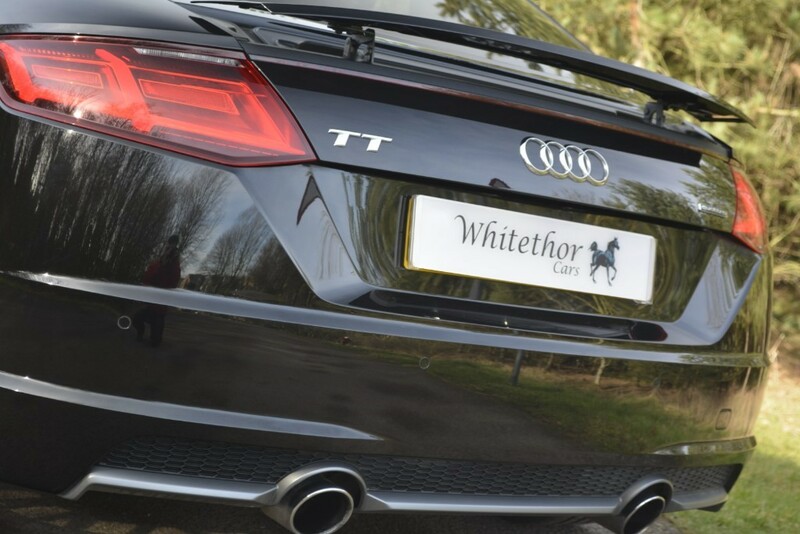 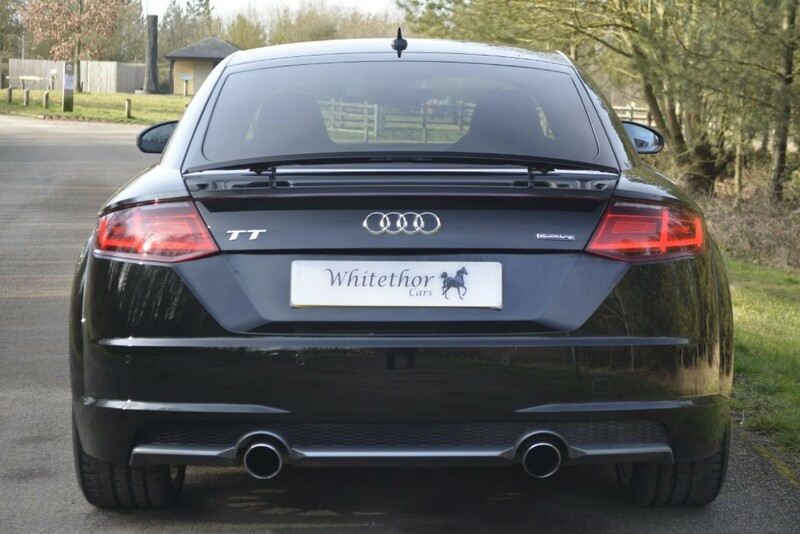 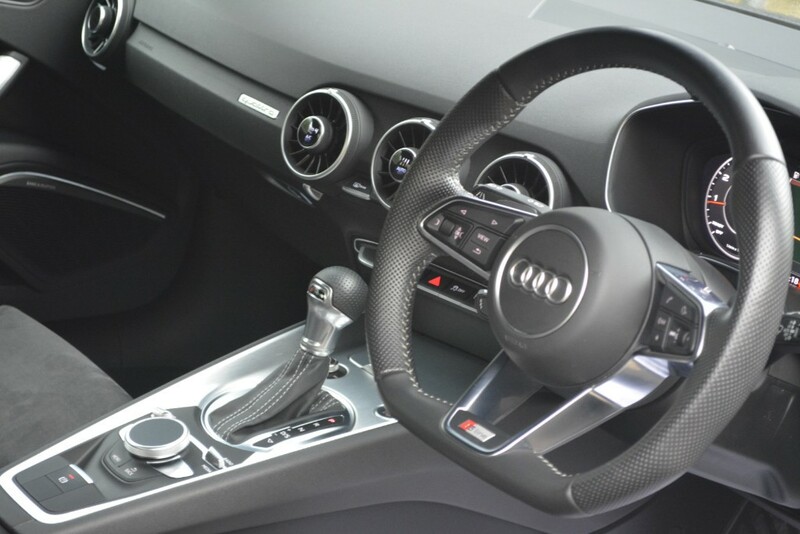 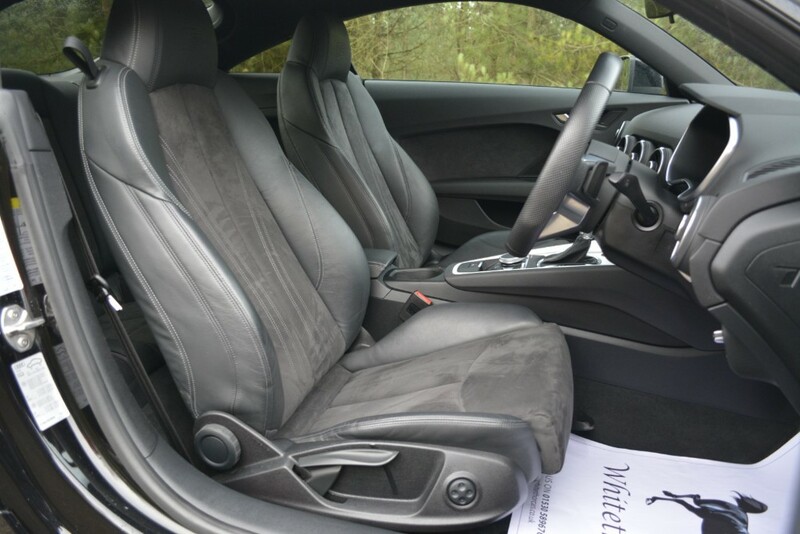 These Are -- Tech Pack With Audi Connect,, 20" Alloy Wheels, Metallic Paint, Privacy Glass, Audi Parking System (Rear), Cruise Control, LED Interior Light Pack, Folding Door Mirrors, Front Centre Armrest, The Car Is Painted In Mythos Black. 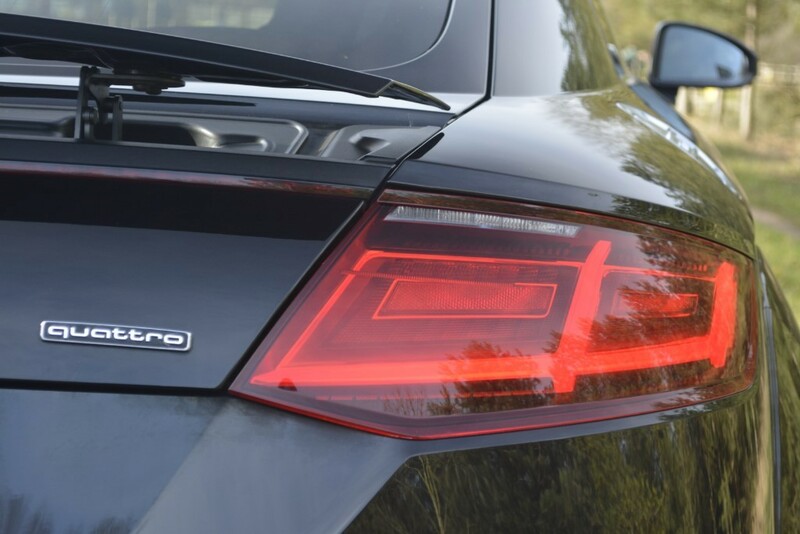 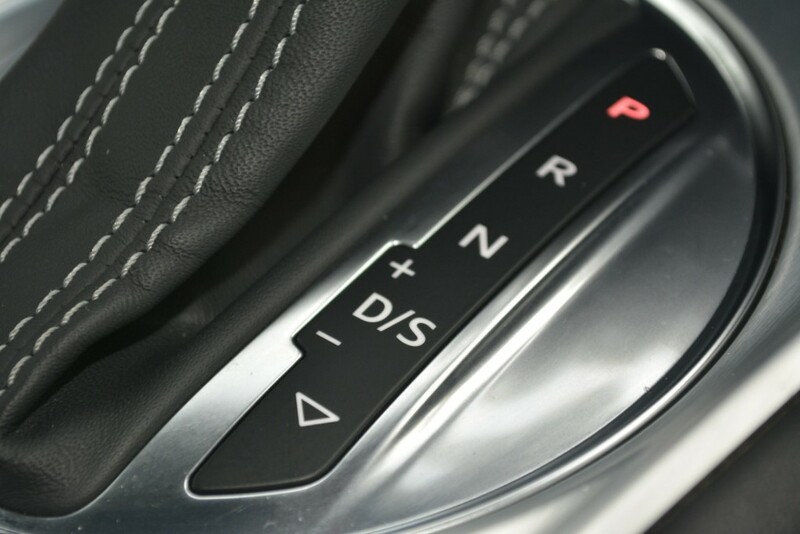 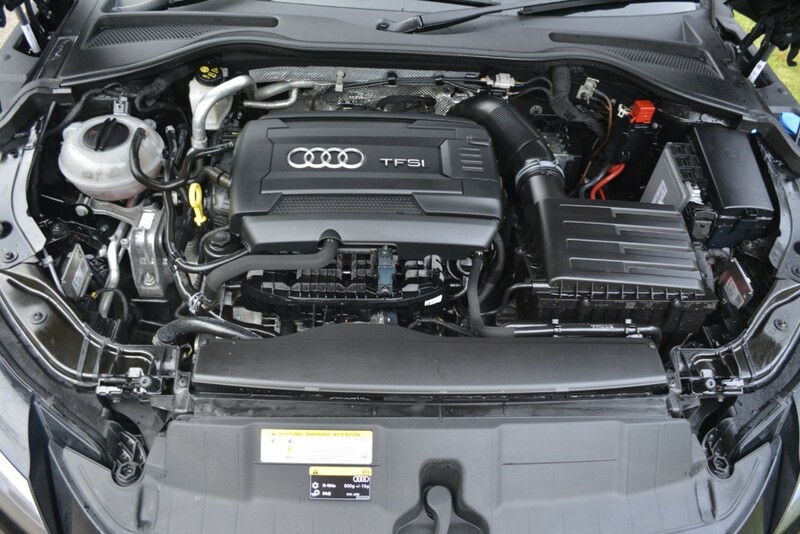 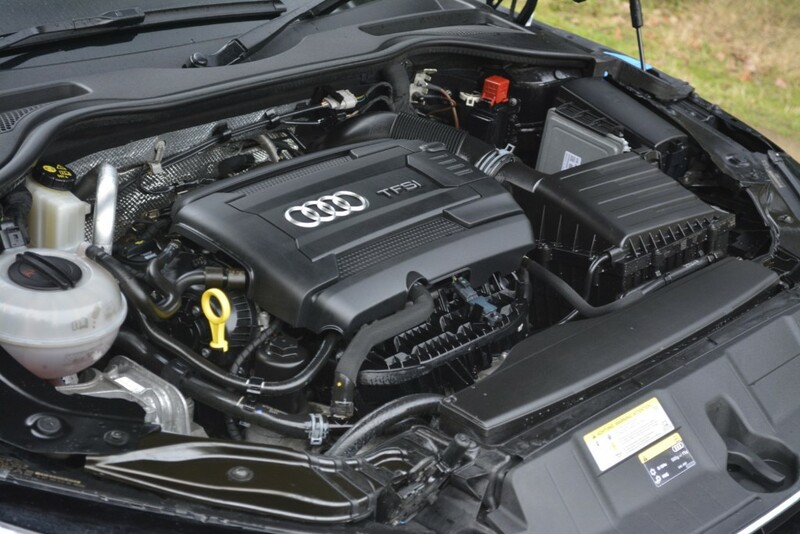 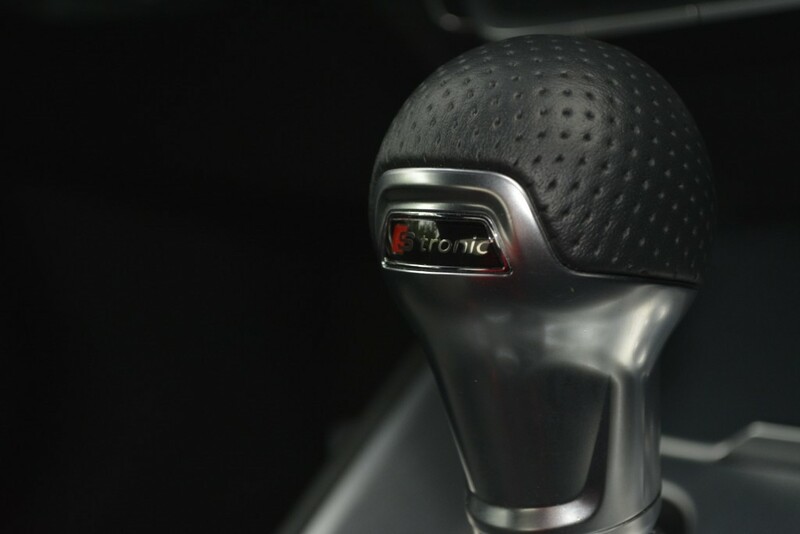 We Believe That Apart From The TTS & The TTRS This IS The Best Engine And Gearbox Combo, The TFSI Quattro S Tronic Is Just A Thing Of Pure Pleasure! 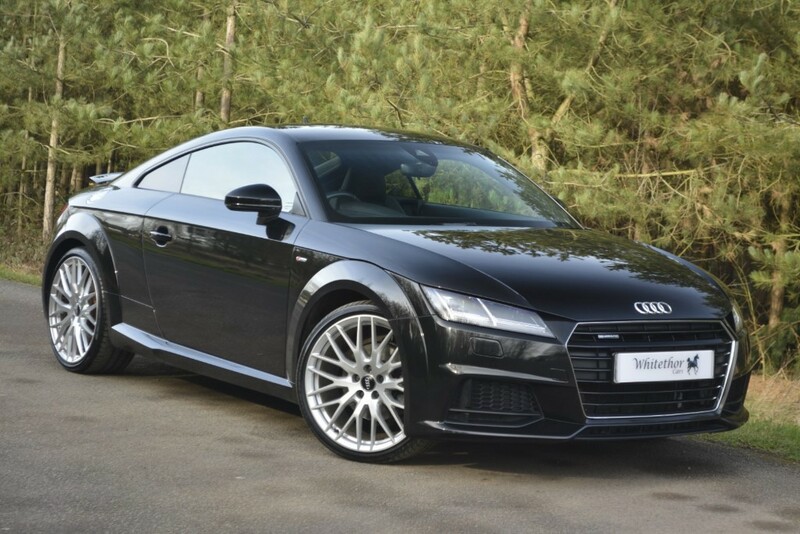 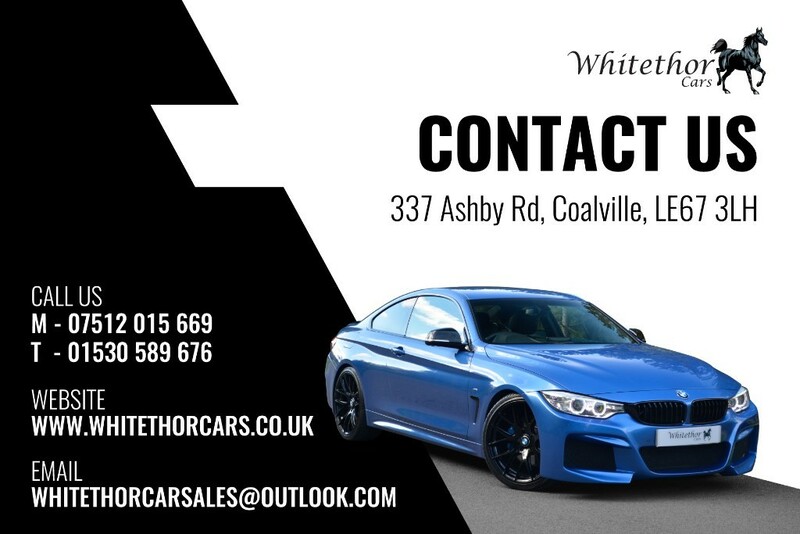 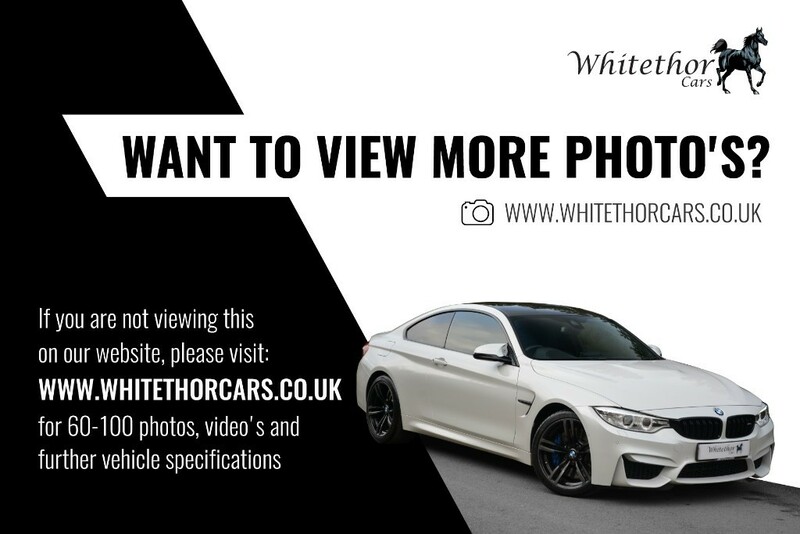 The Car Has Had 2 Owners From New, Is HPI Clear, Has 2 Keys And Full Audi Service History, Last Serviced On 19/09/2018 On 48108 Miles, (3 Services In Total) The Car Has Also had The Gearbox And Haldes 4x4 Oil Changed By Audi, The MOT Doesnt Expire Until 16/01/2020, The Car Handles Perfectly & Has Pirelli P Zero Tyres all Round. 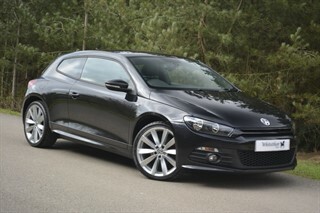 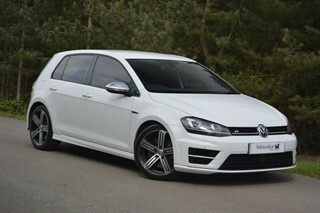 This Car At This Spec Is Hard to Find And Not To Be Missed..... 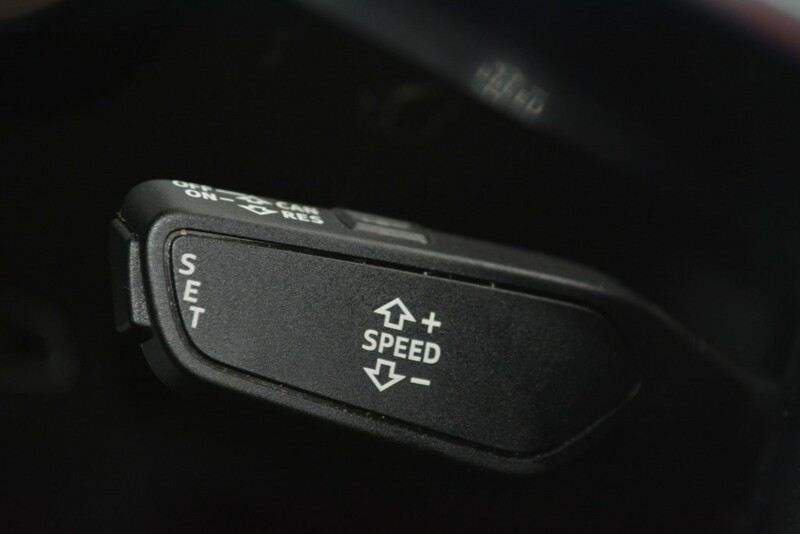 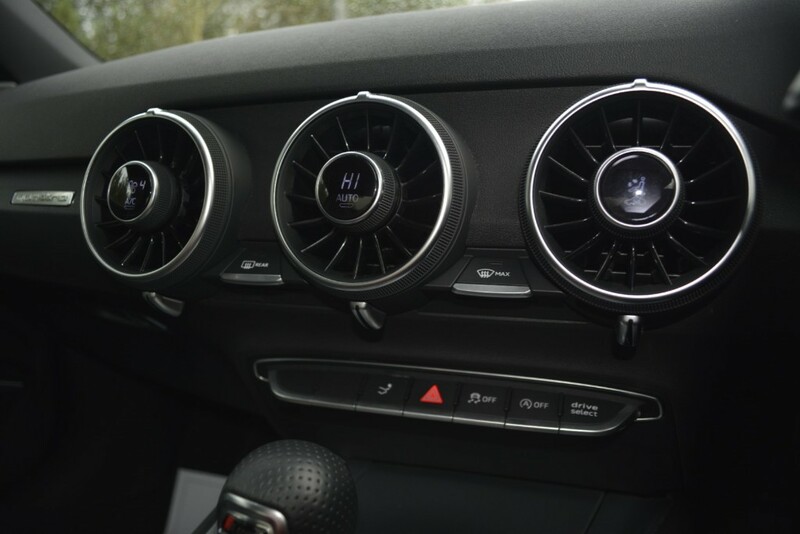 This third-gen car merely builds on the sound foundations established by the first two, Its amazingly agile, with a strong engine options, and is fast in a straight line and quick in corners. 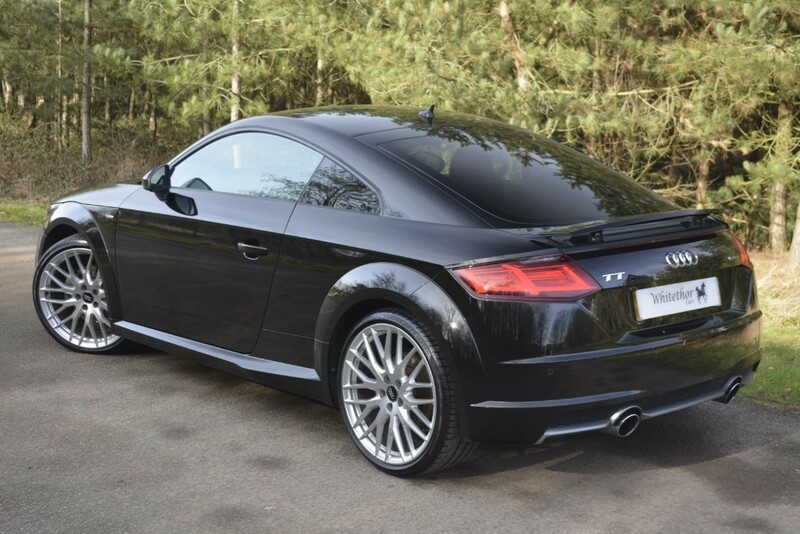 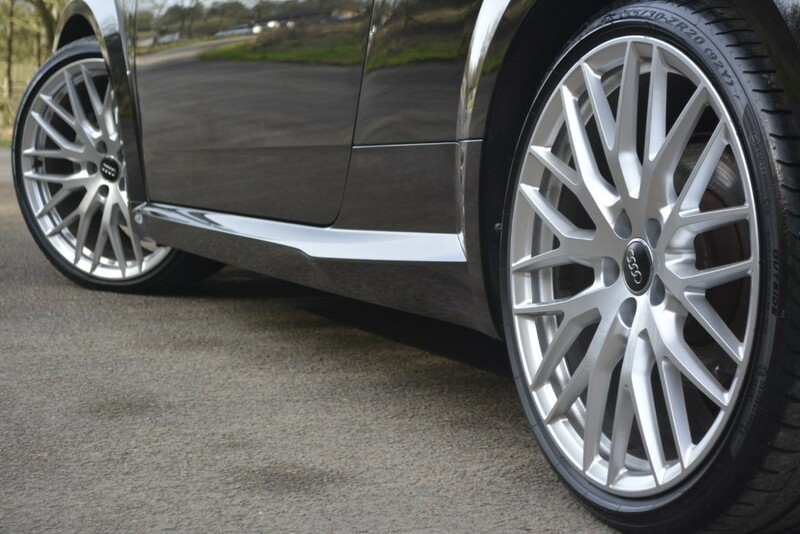 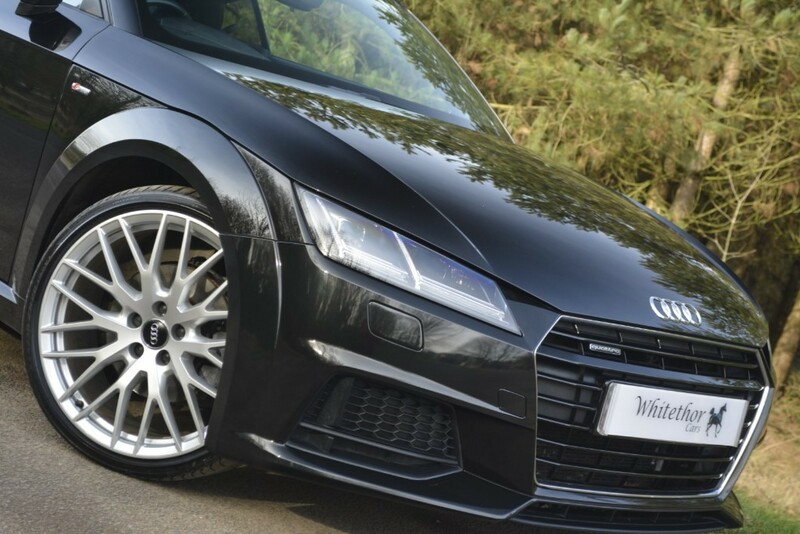 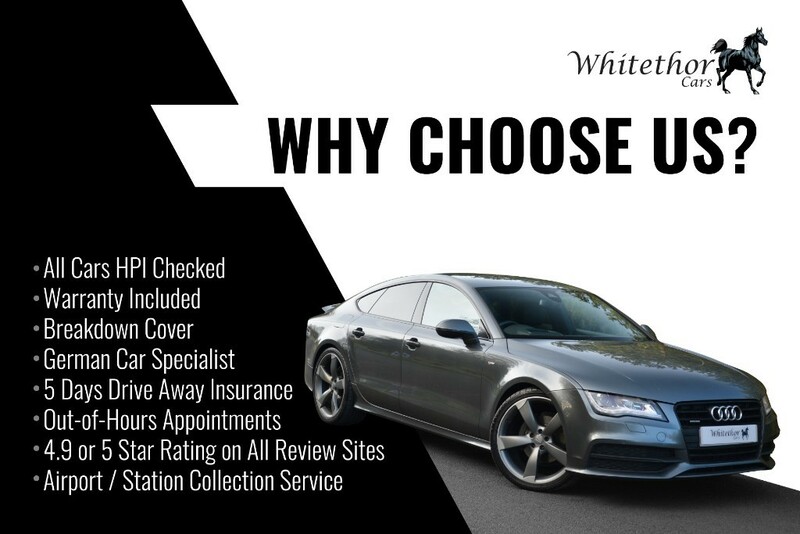 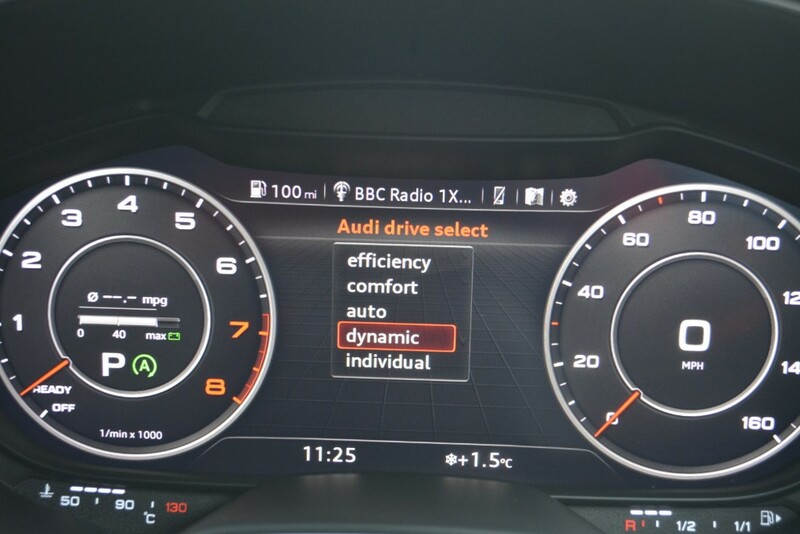 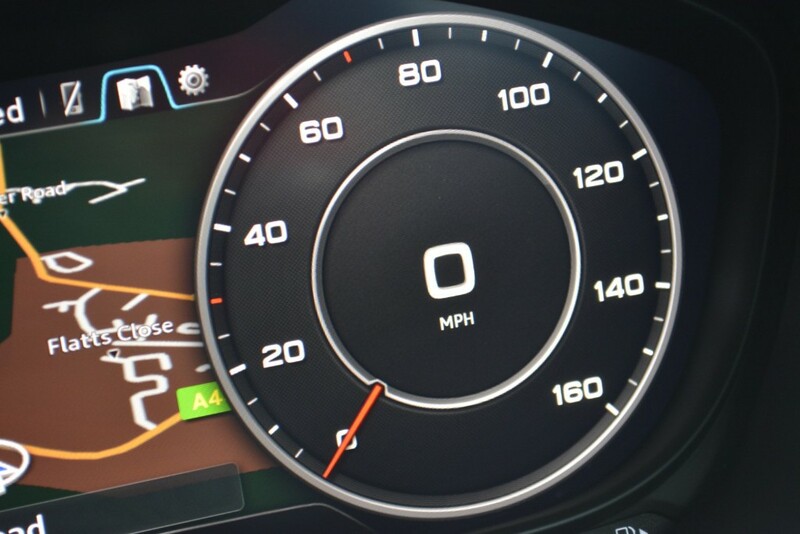 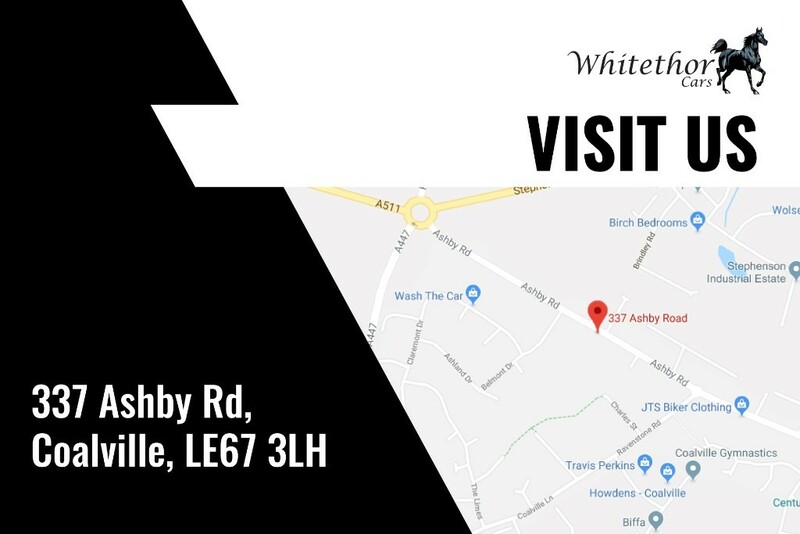 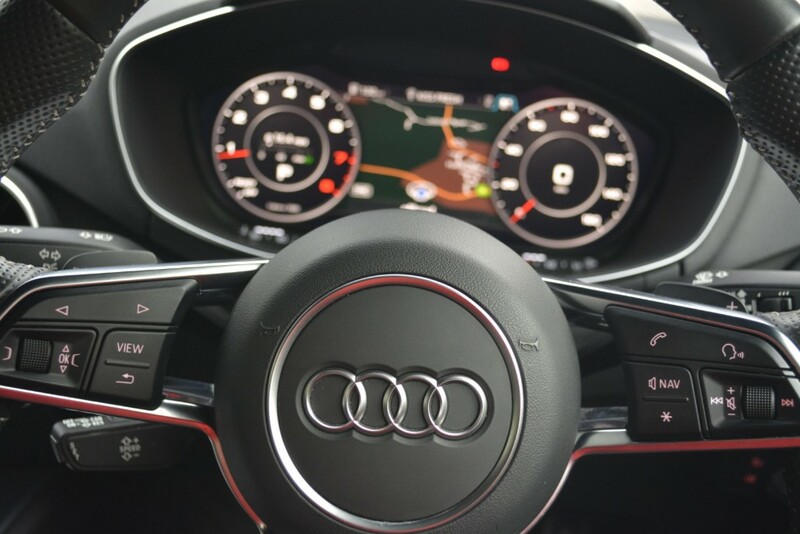 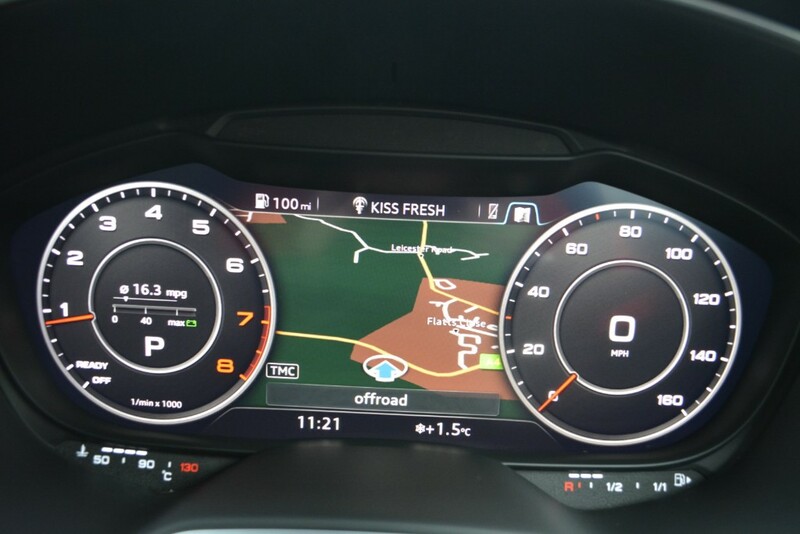 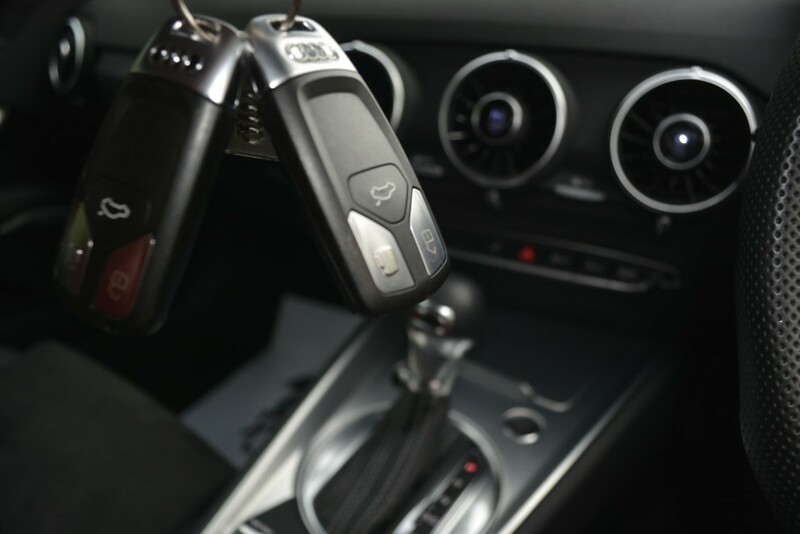 Its easy to drive, too, and refined at low speeds, and the whole car feels solid and durable; indeed, Its the classy feel of the TT that really separates it from its nearest rivals. 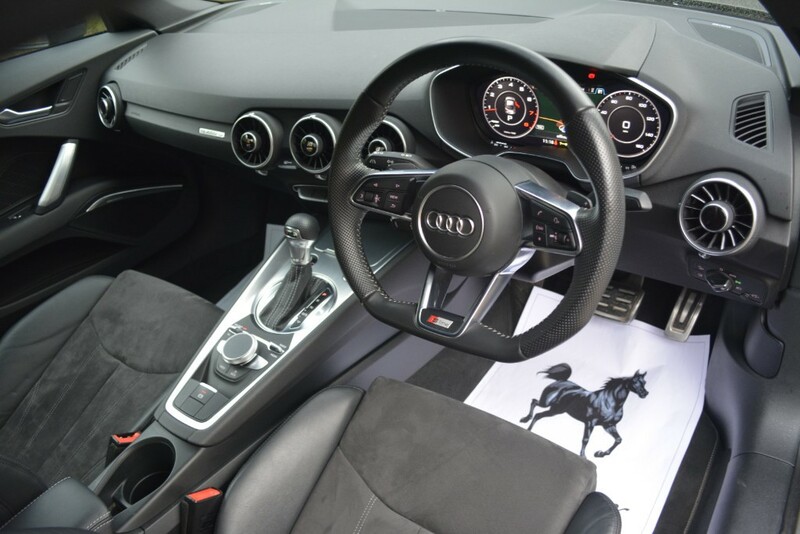 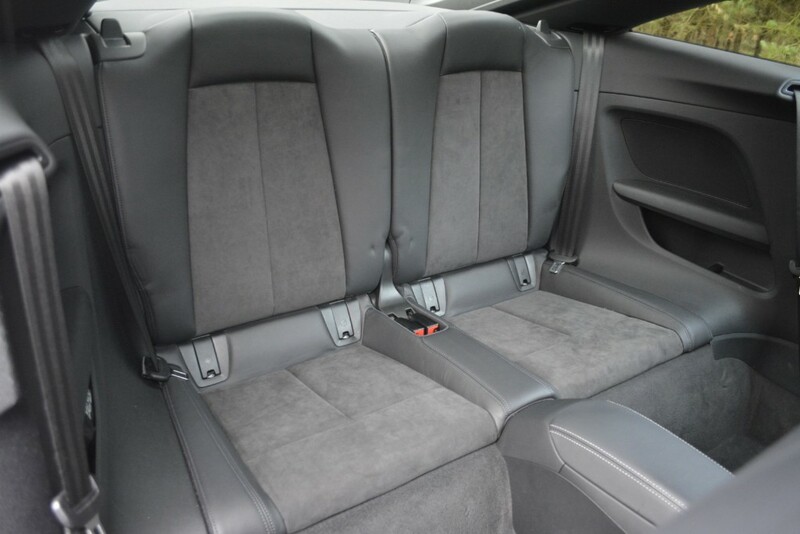 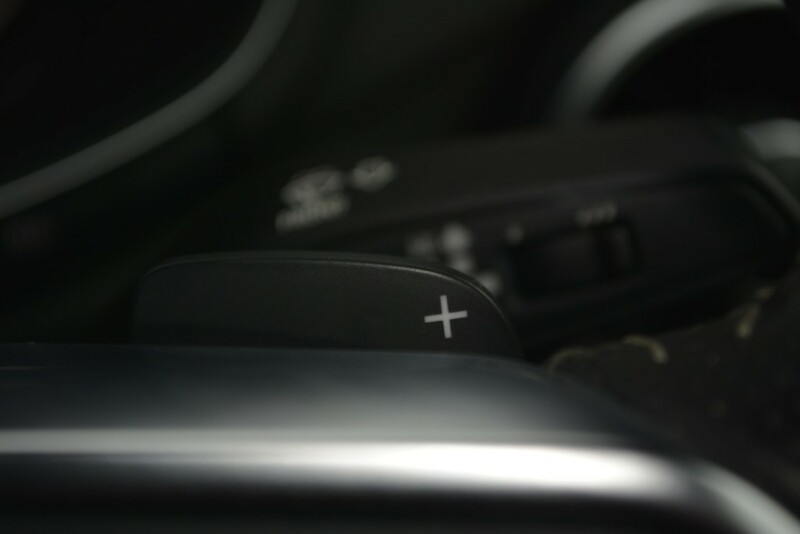 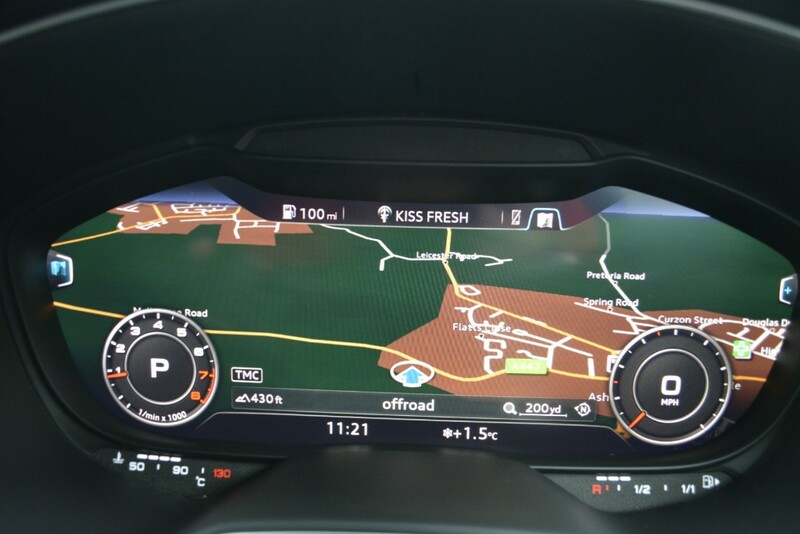 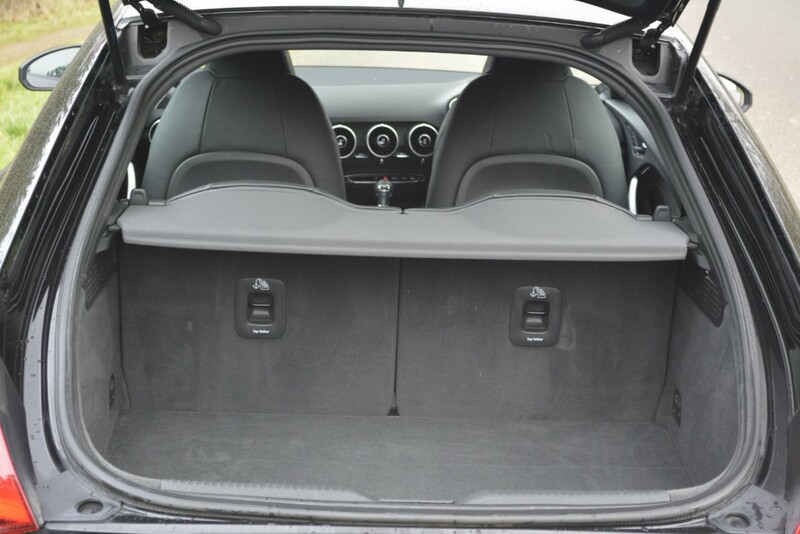 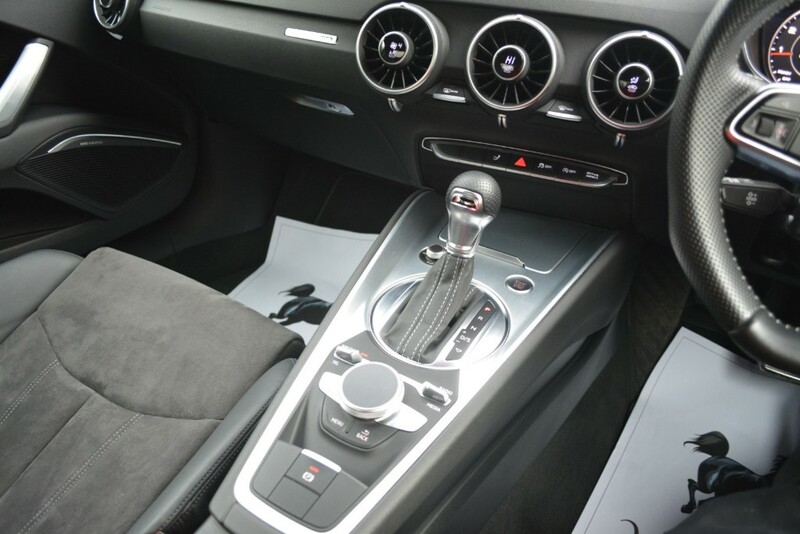 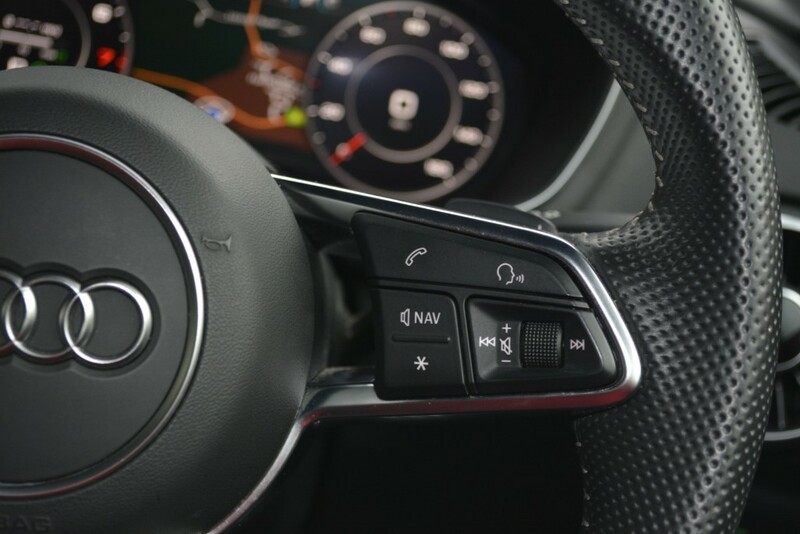 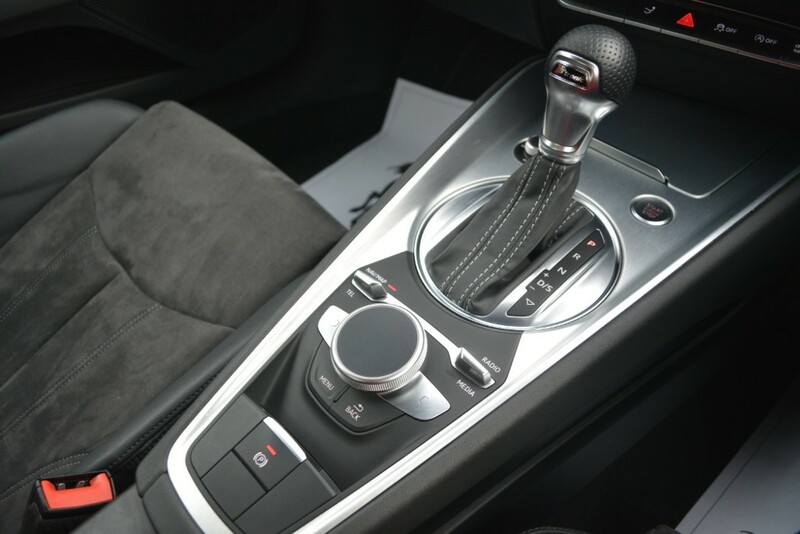 Its interior has a high-tech and user-friendly layout, even if it doesn't seem quite as ground-breaking now as the original TT. 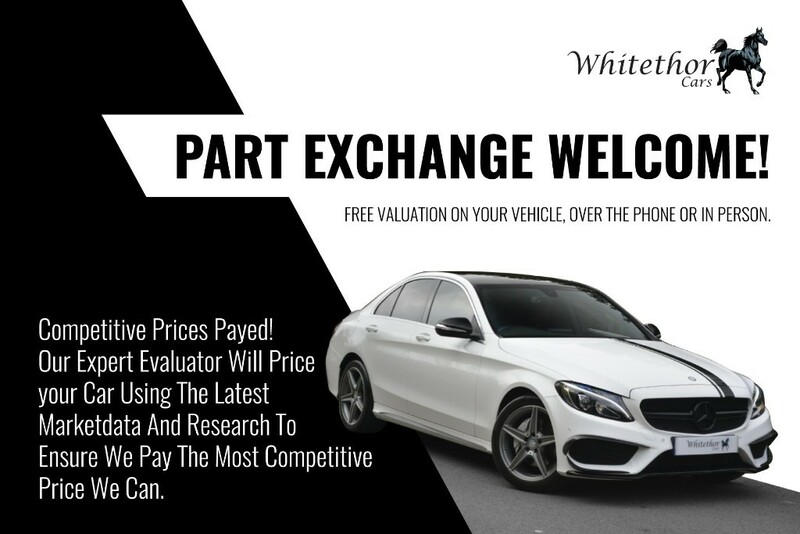 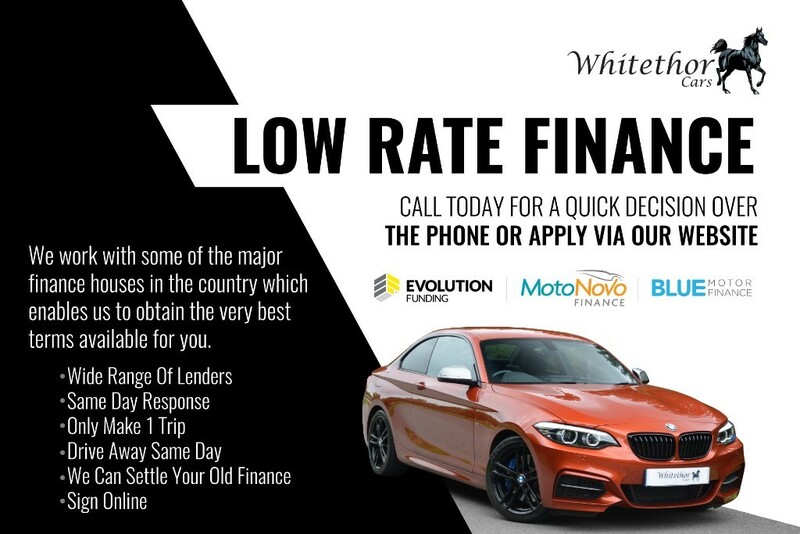 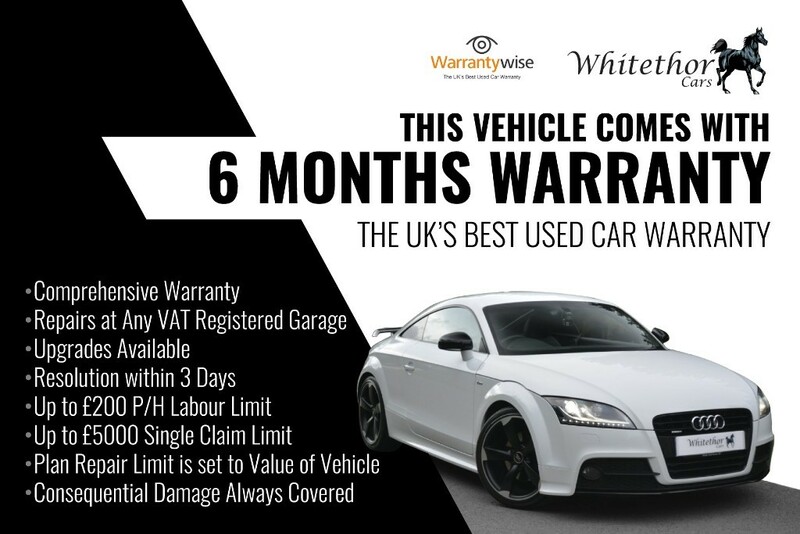 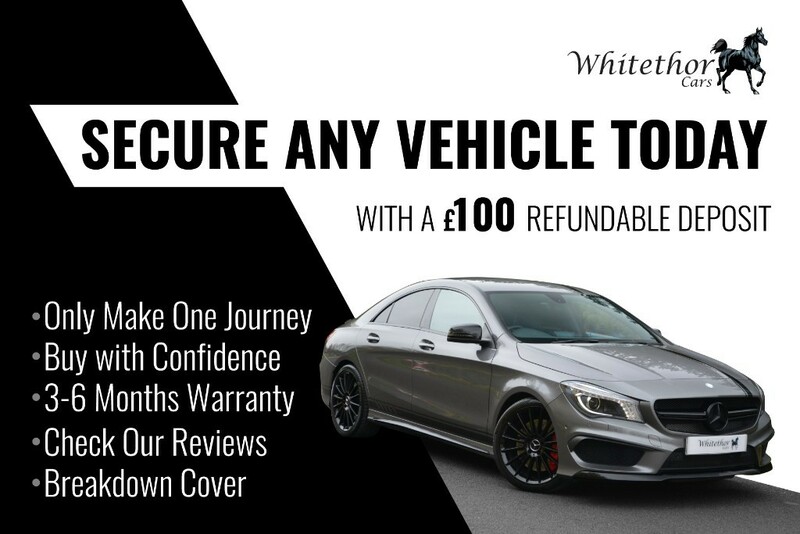 This Car Also Comes With Warrantywise 6 Months Warranty & Breakdown Cover.